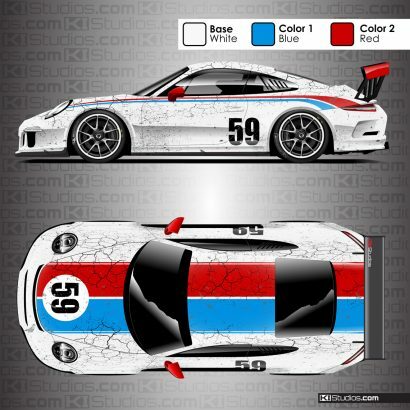 See the collection of Porsche stripes by selecting your model. 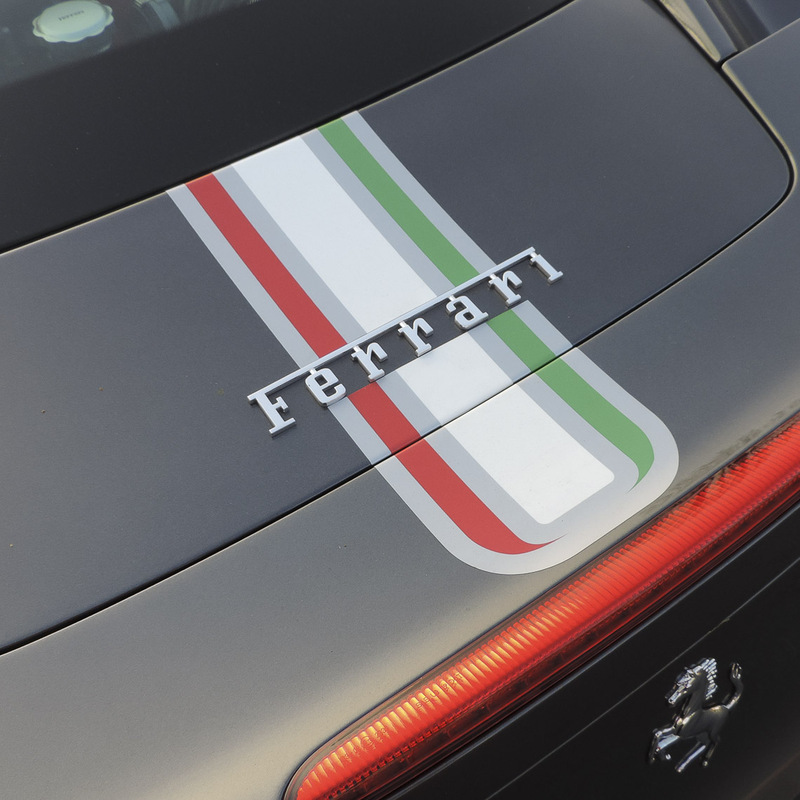 KI Studios collection of outstanding stripes worthy of your Ferrari. 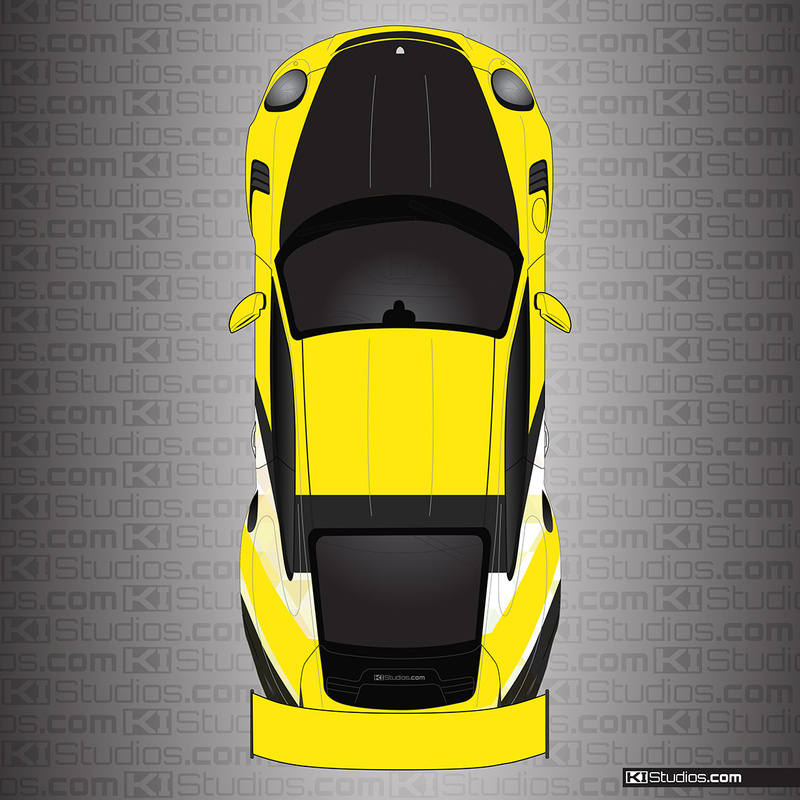 We design and print world-class racing liveries. 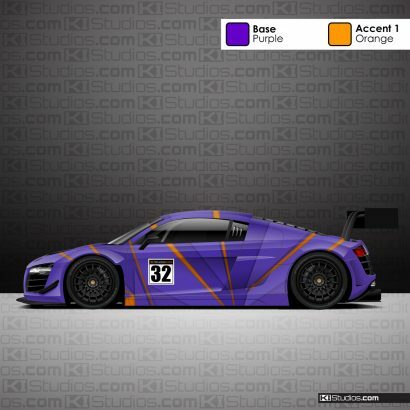 Choose from our collection or pre-designed wrap kits. Welcome to KI Studios. This is what we do. 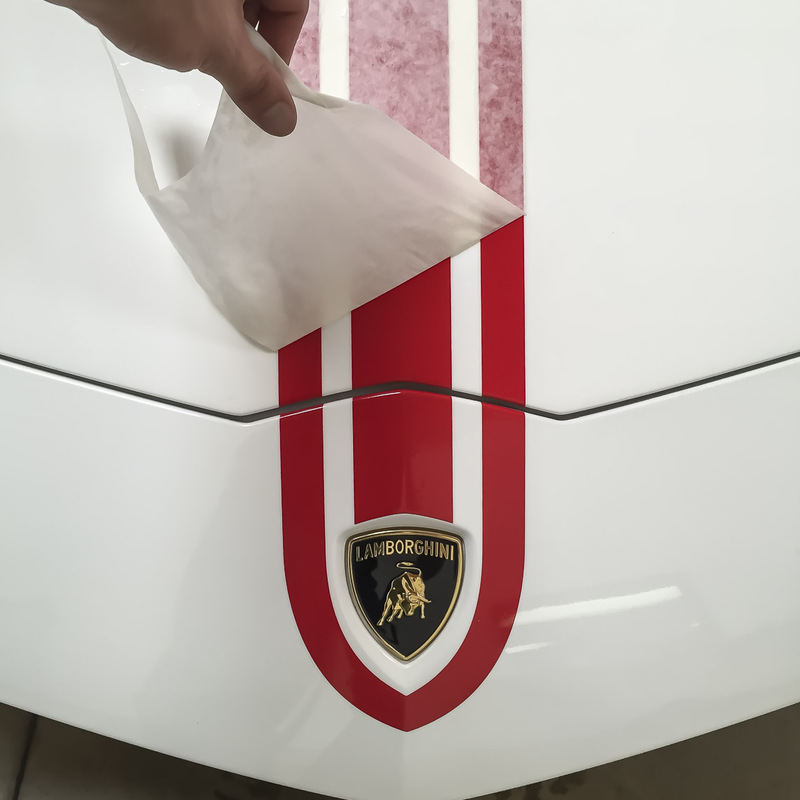 Our online shop specializes in high-end vinyl stripes for Porsche, Ferrari, Lamborghini, McLaren, Lotus and C7 Corvette high-performance vehicles. 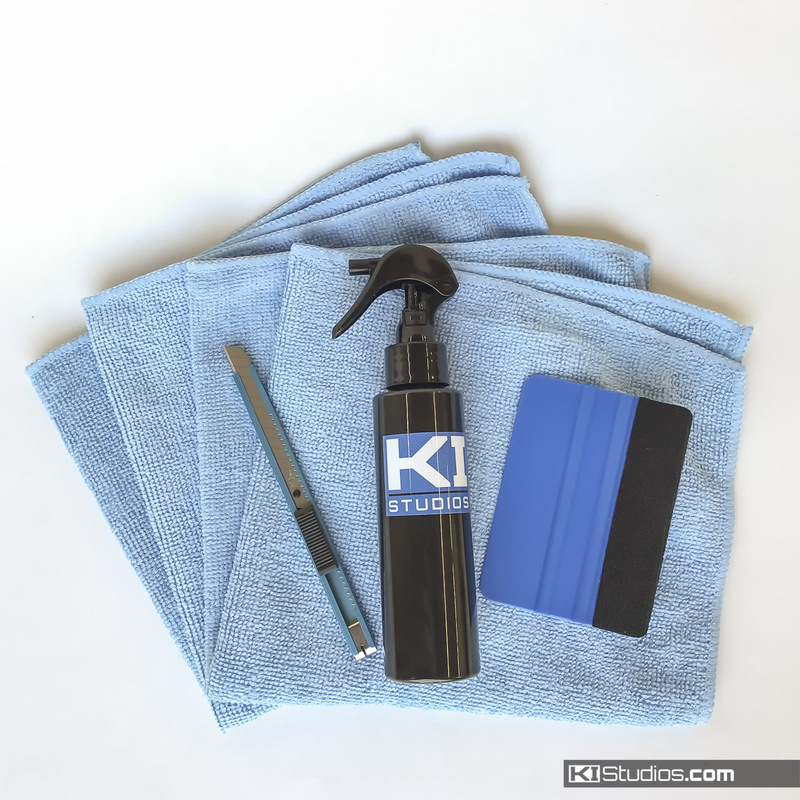 KI Studios stripes are created by applying many years of design experience and the latest in high-end equipment from Roland and Graphtec. 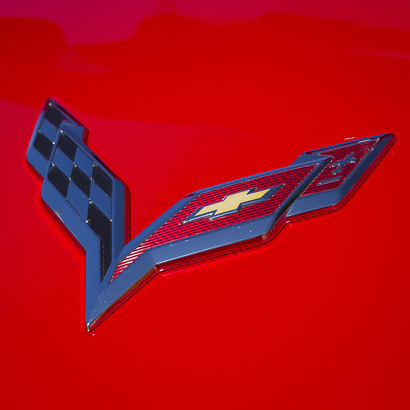 We use the finest quality cast vinyls from Avery-Dennison, 3M and Oracal. 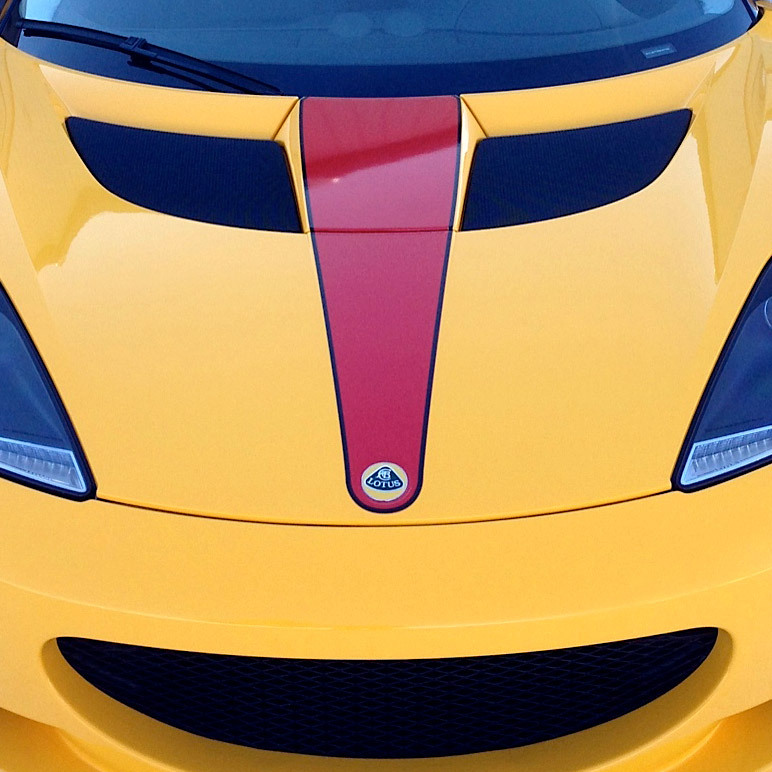 Because of this, our sports car stripes are 100% paint safe and easy to install. 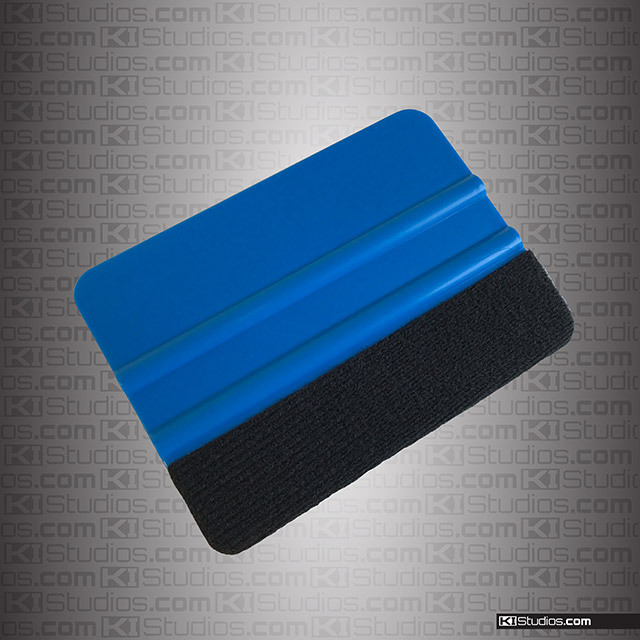 Just as importantly, our stripe kits are easy to remove without affecting your vehicle’s finish. 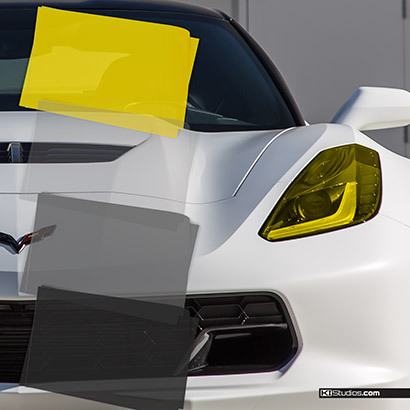 Because each order is custom made for your vehicle and color choice, please allow 2-4 business days for production time from the date of order. We offer fast, simple and affordable worldwide shipping. 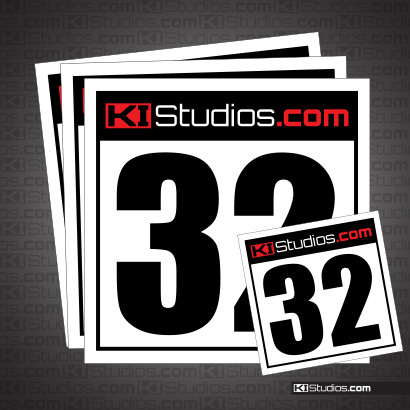 KI Studios is located in San Diego, California. 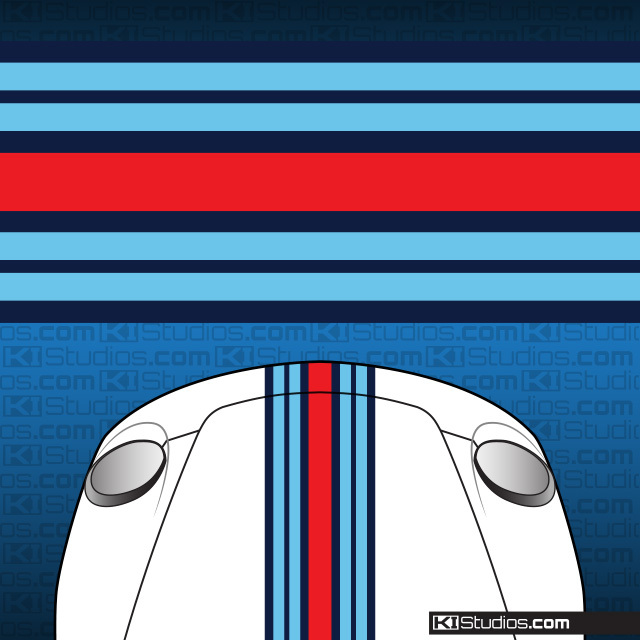 We design and create all of our stripes in-house. With the exception of the squeegees and installation kits, our products are all made in the USA, right here in sunny San Diego. 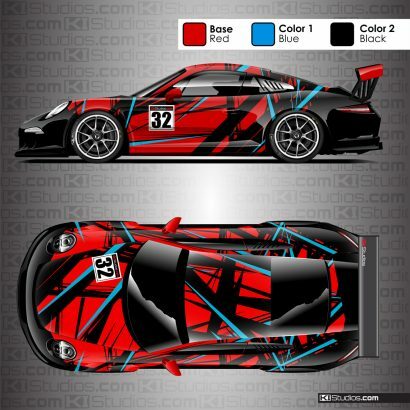 KI Studios offers large scale printing for full color printed car wraps, racing liveries and printed racing stripes. 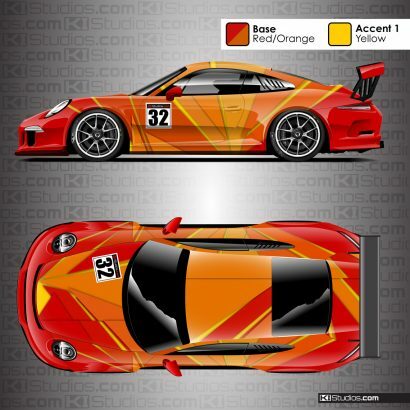 We offer design services for your unique custom racing livery or original printed car wrap. 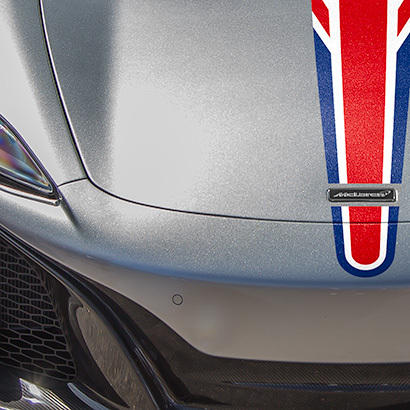 We can see your custom livery design from concept, to a complete world-class design, all the way through printing and lamination. We then ship the print anywhere int he world for local installation. 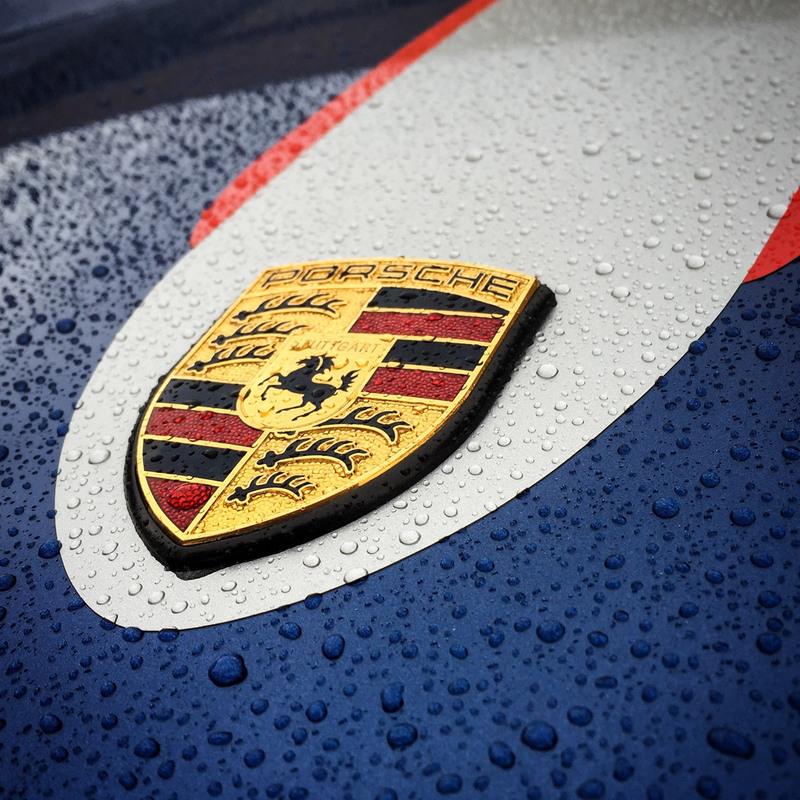 Our customers trust us with the most exclusive and unique cars in the world and have been doing so for years. Our list of repeat customers is extensive.